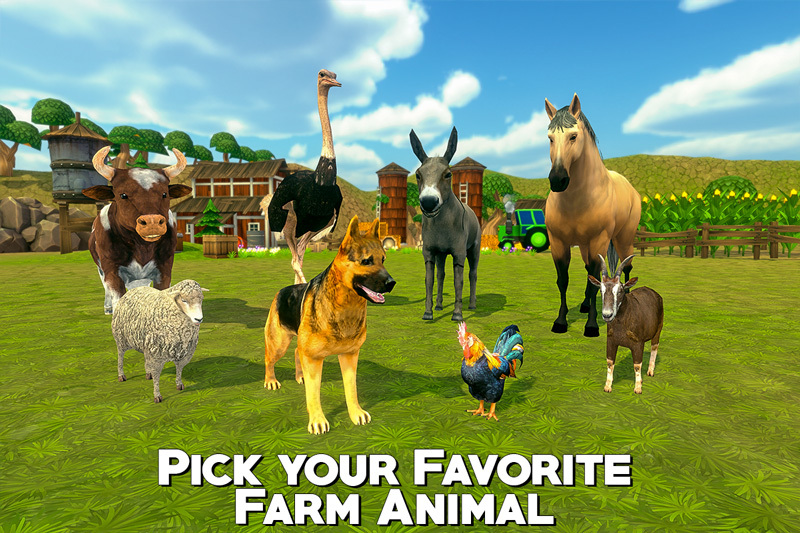 Choose your favorite animal for farm racing in this animal racing simulator. 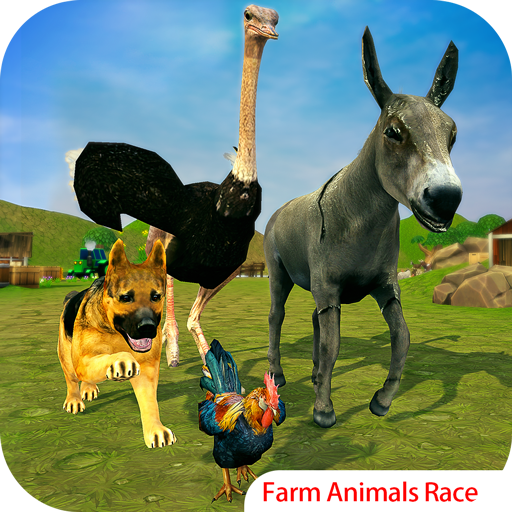 In this Farm Animal Racing 3D game you will enjoy the beautiful village farm for farm animal race with different kinds of animals including Bull, Goat, Cow, Sheep, Horse, Pony, Donkey, Ostrich and german shepherd dog in best of dog racing games. This animal race adventure challenge is full of fun racer missions with animal racing games twist. You must have played many other animal race games but this racing simulator 2019 is different than others. So who is your favorite animal racer whether a dog or a wild horse for racing? You may choose a fastest one too yes an ostrich racing with dog racing amusement. 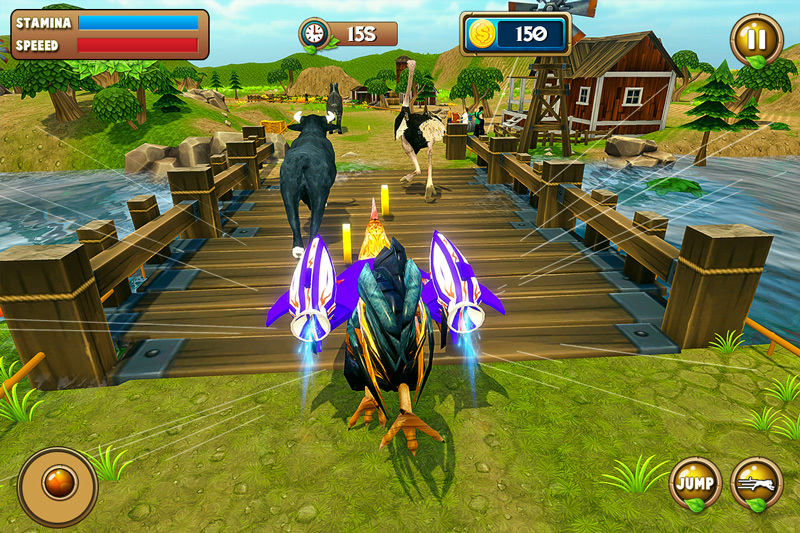 Try a farm bull for bull racing challenge with other village farm animals. 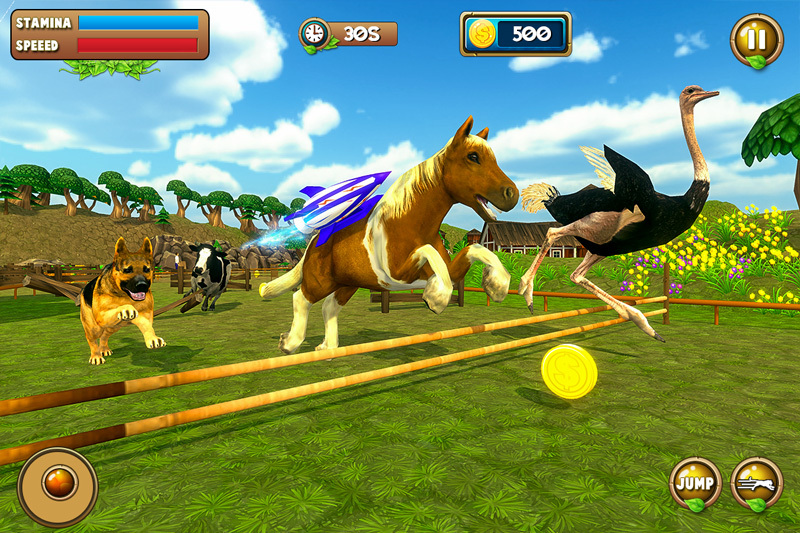 Different tracks, mega racing ramps and obstacles in animal racing games 3d. Dodge other racing rivals with different race techniques and win the animal racing tournament in dog racing games 2019. Rooster racing is another exciting element in this speed race simulator. Select farm animals clan and start this animal racing championship. If you are crazy about animal racing games then this race is best and real one for your desires. Run your dog or horse on beautiful race tracks open world village environment and feel like a real race in real life. Amazing shepherd dog and greyhound racing championship includes multiple farm animal rally missions on different tracks which give you a real thrilling experience of the animal race. Real adventurous derby dog racing sim and immerse yourself in endless animal horse racing world where you can enjoy the adventure race of multiple breeds like German Shepherds, horse and many more farm animals. 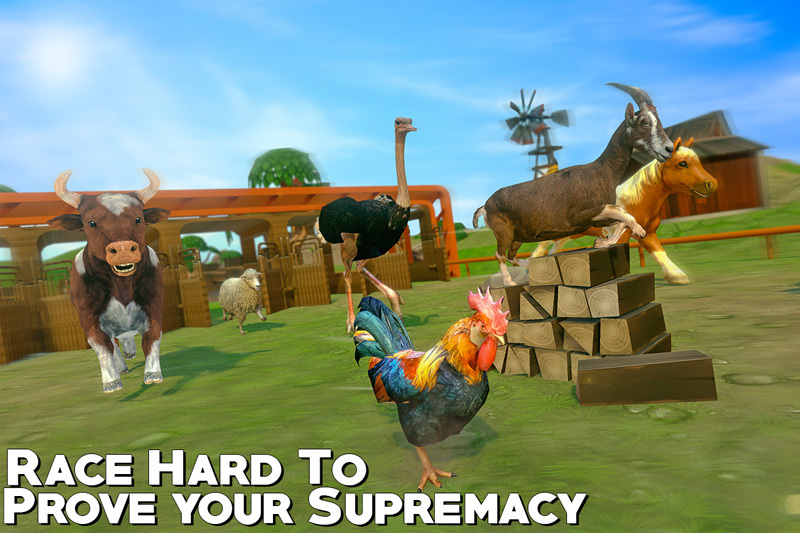 Complete all the farm animal derby racing game laps to win the exceptional racing missions and try to reach the finish line first. Keep on rushing through various racing tracks mega stunt ramps or many hurdles and complete all the laps to unlock the next mission. Have lap system and quick race but avoid bumps and control your horse on or bull carefully on zigzag racing ways. Animal rally is an absolute thrill for animal racing lovers. Who will win this racing battle for the racing championship? The animals trust you, dog, horse or bull! Do not let them down! • Beautiful open world farm village for ultimate racing. • Extreme racing missions among farm animals. • Various racing animals to choose from. • Laps & quick race modes in animal race games. 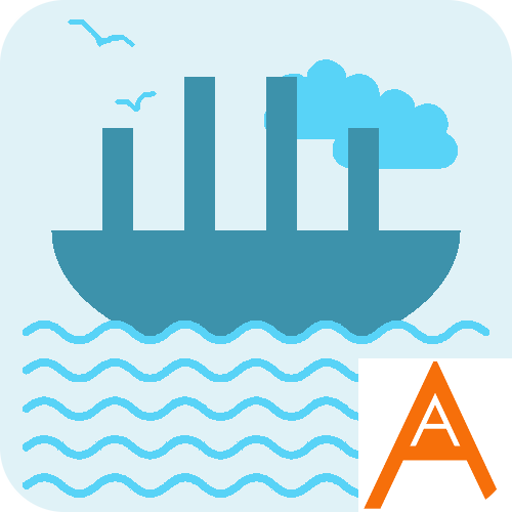 • Lots of obstacles courses, hurdles and zig zag racing tracks. • Develop the strategy to survive in the run against the rivals. • Smooth & easy controls. • Fabulous 3D graphics & spectacular HD gameplay. • Ostrich racing, dog racing, horse racing, bull racing & many more.